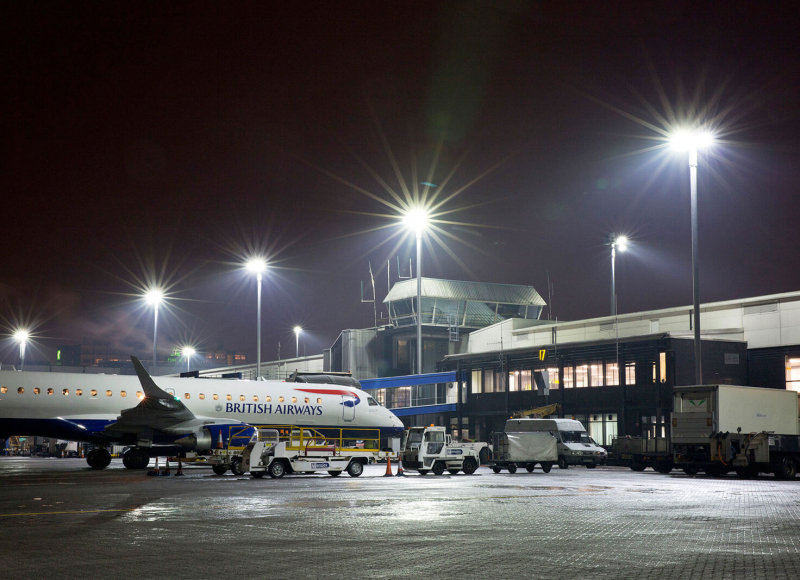 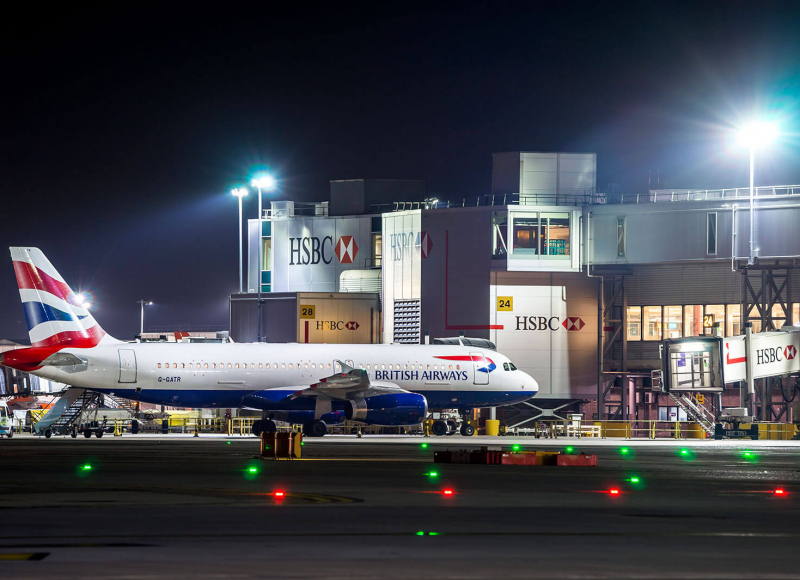 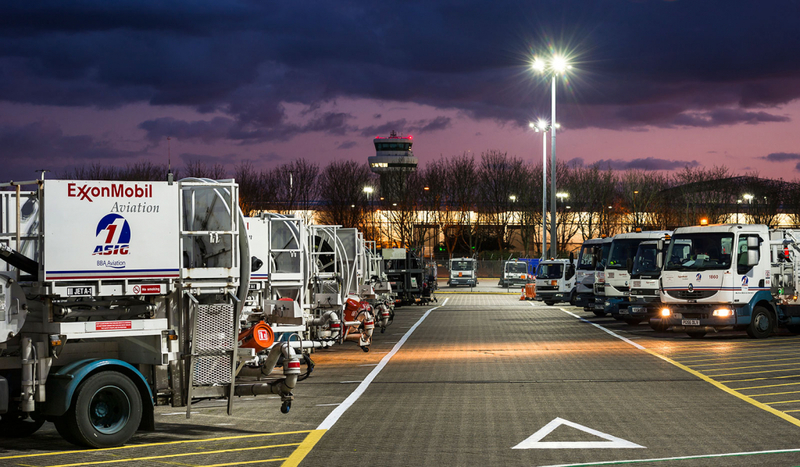 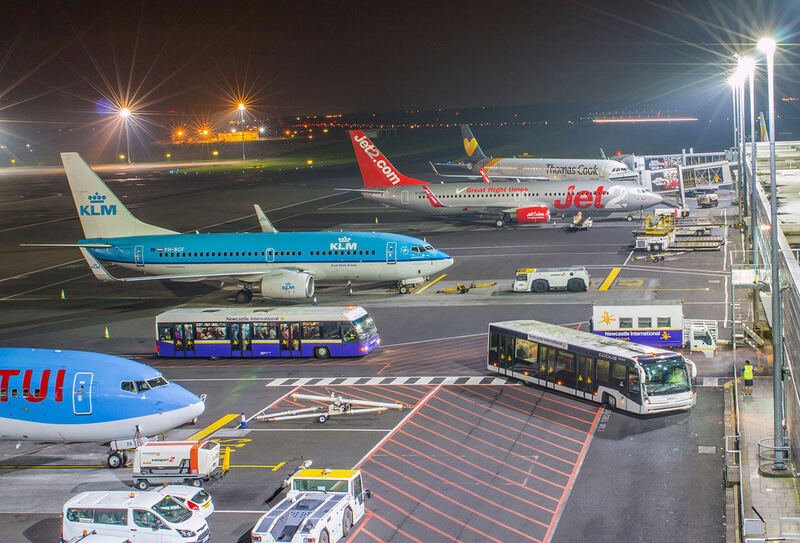 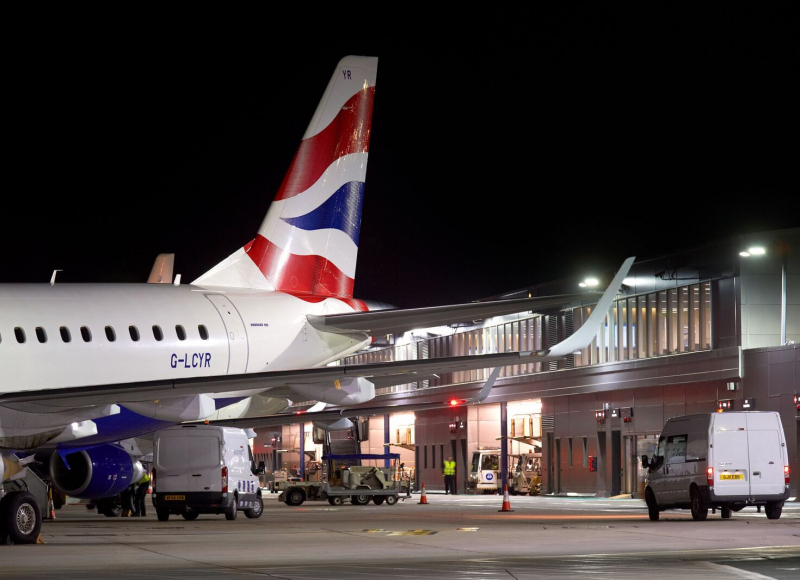 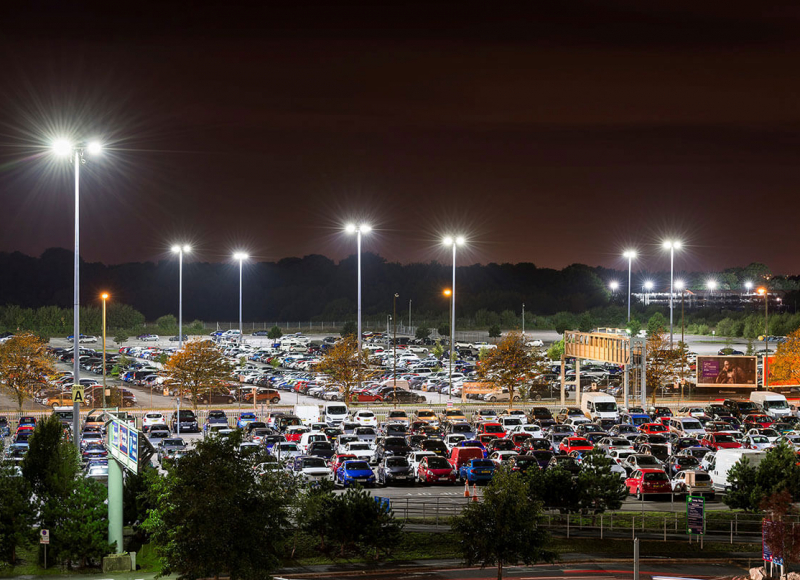 Newcastle International Airport was one of the first airports to embrace LED lighting for energy reduction and operational efficiency. 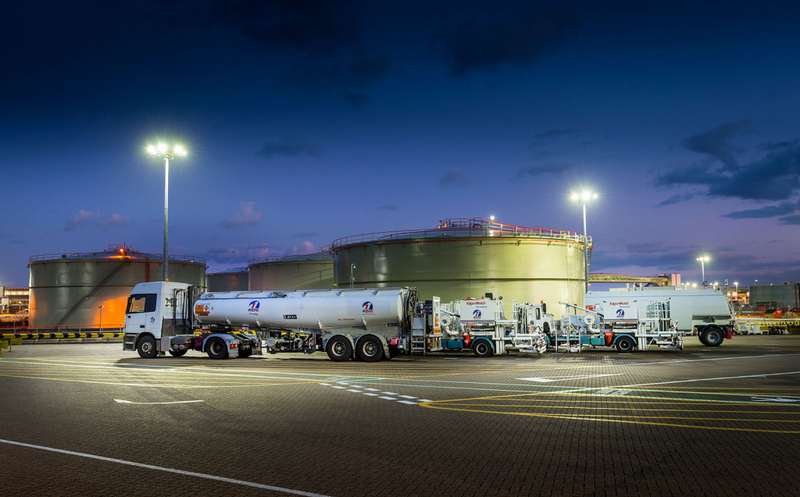 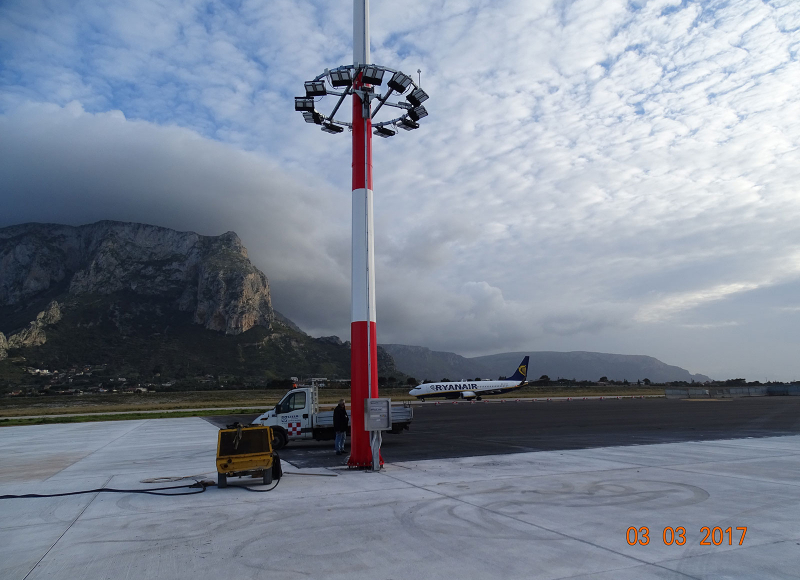 The airside project was awarded to Midstream after a trial of the technology on the remote aprons. 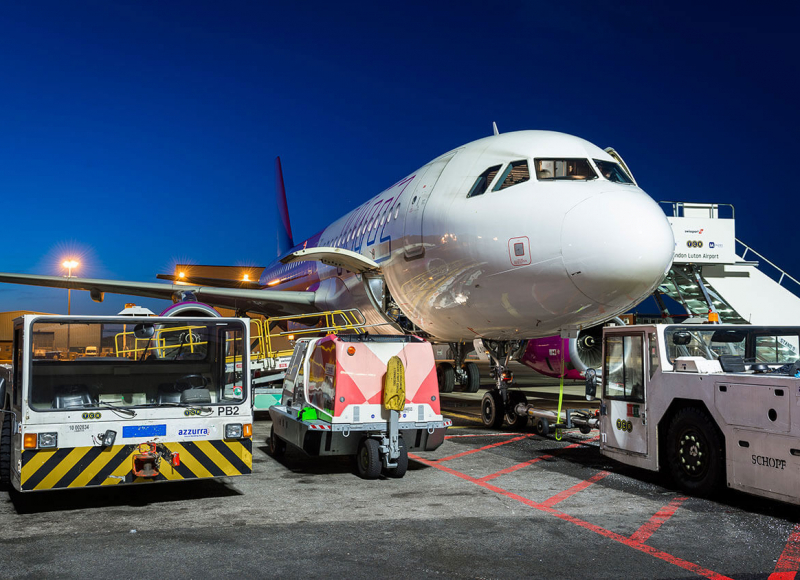 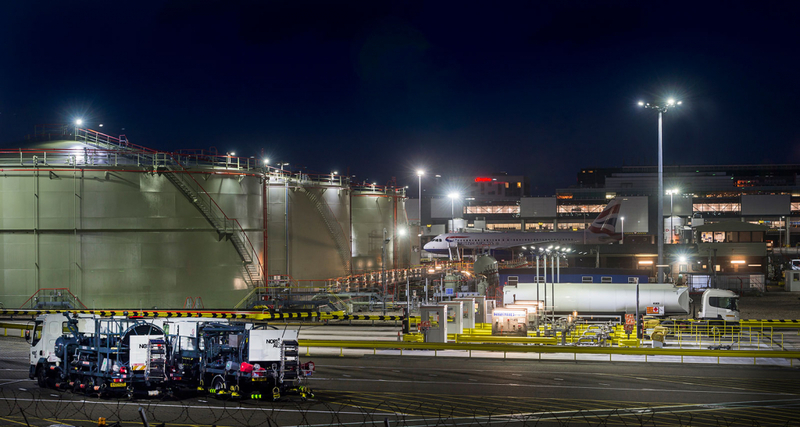 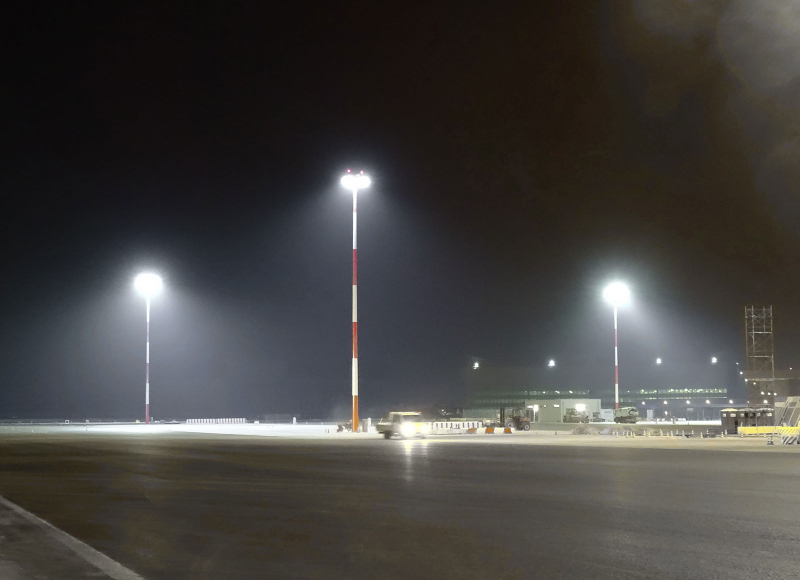 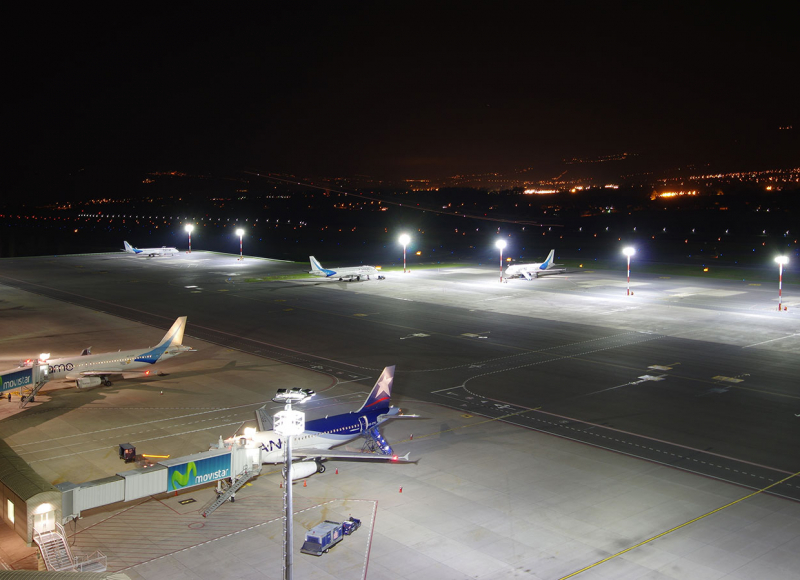 Midstream delivered ICAO Annex 14 (and EASA) compliance for the apron illumination by reducing the energy demand from 1000W Sodium lamps to 450W LED floodlights.